Solar home lighting economy is used for interior illumination during the night or in case of power failure. 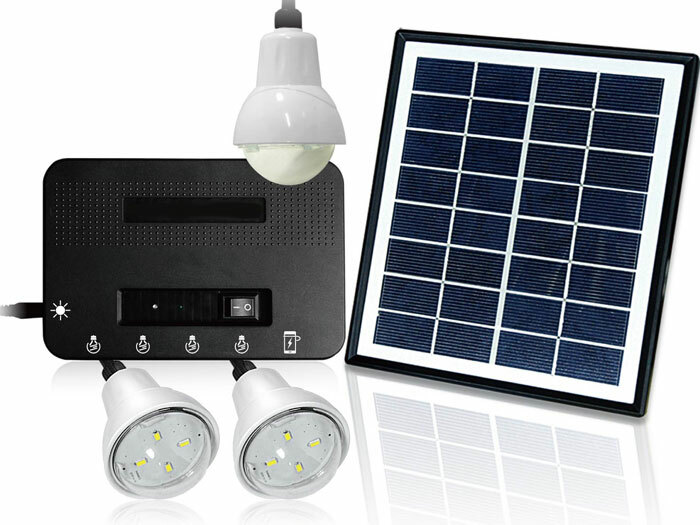 We manufacture standard quality of solar home lighting systems and supply to our customers. We install the most powerful battery that has a high storage capacity and low energy loss. It performs for a longer period of time and requires low maintenance cost. It is easy to install and our engineers can do it in the best possible way. liberate yourself with electric dependency free system to enlighten and cool on your home, office, workshop etc. portable, convenient and safe system with sturdy, flexible carry handle to take it anywhere. charge up your mobile / cell phones anywhere with system. 7 hours charging time gives flawless 7 hours backup. extensive distance up to 3~5 meter. inclusive of solar panels, led bulbs, cables, mobile charger, solar charge controller. add on features: ac charging adapter, dc table fan.